One of the most renowned puzzles of all of physics – who's older? Who's younger? and WHY? 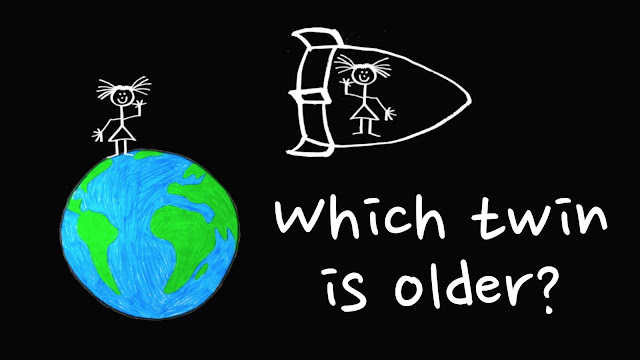 In physics, the twin paradox is a thought experiment in special relativity involving identical twins, one of whom makes a journey into space in a high-speed rocket and returns home to find that the twin who remained on Earth has aged more.